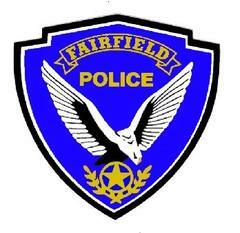 Fairfield Police are investigating a shooting that took place Tuesday afternoon in the 2100 Block of North Texas Street. Officers first got the call at 4:35pm of shots being heard in the area. An officer was close by and located a male victim in the parking lot of a small strip mall suffering from a gunshot wound. Several bystanders and officers began rendering medical aid to the victim. The victim was transported to a local trauma center for treatment. Detectives and Crime Scene Investigators from the Investigations Bureau were called out to process the scene and interview witnesses. Several witnesses have already come forward. No additional information will be released at this time.